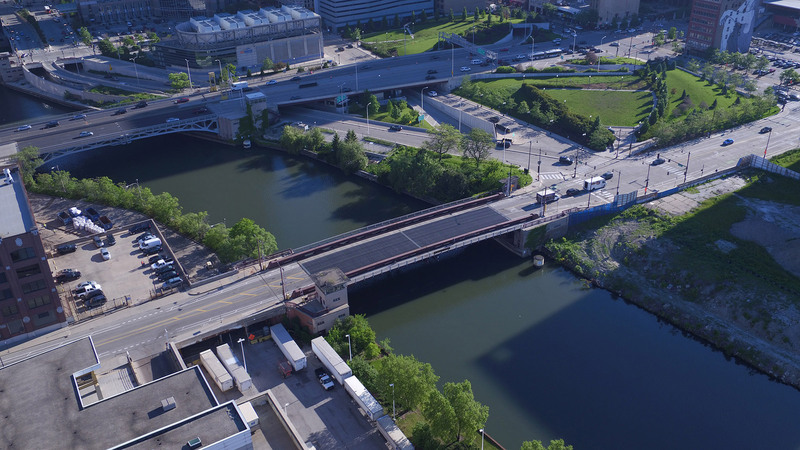 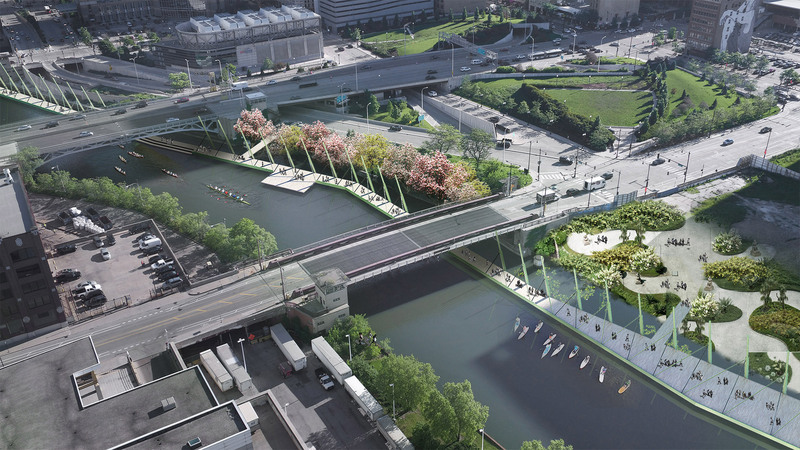 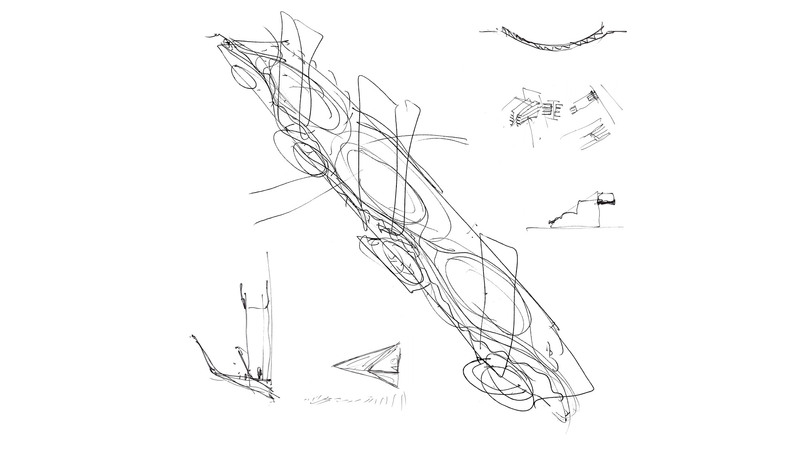 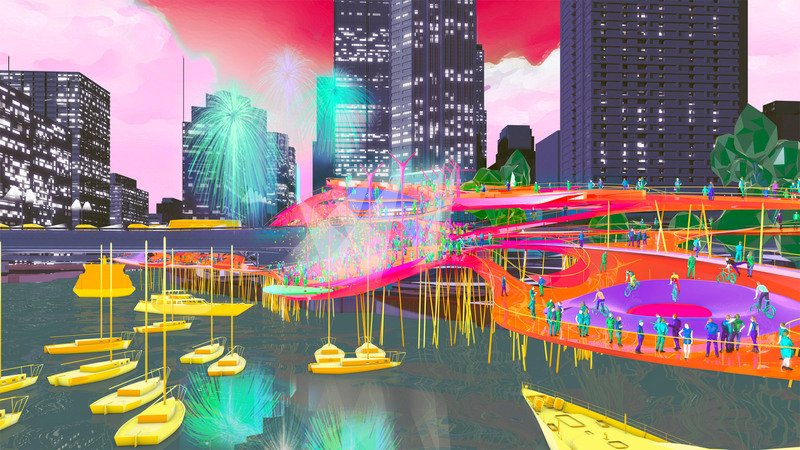 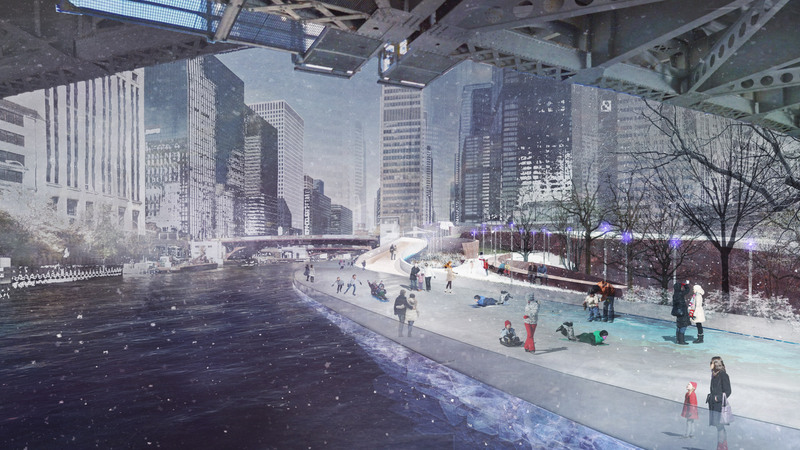 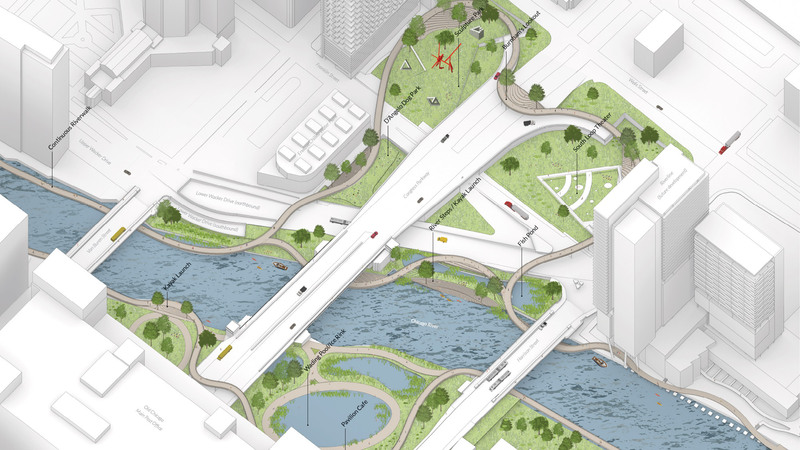 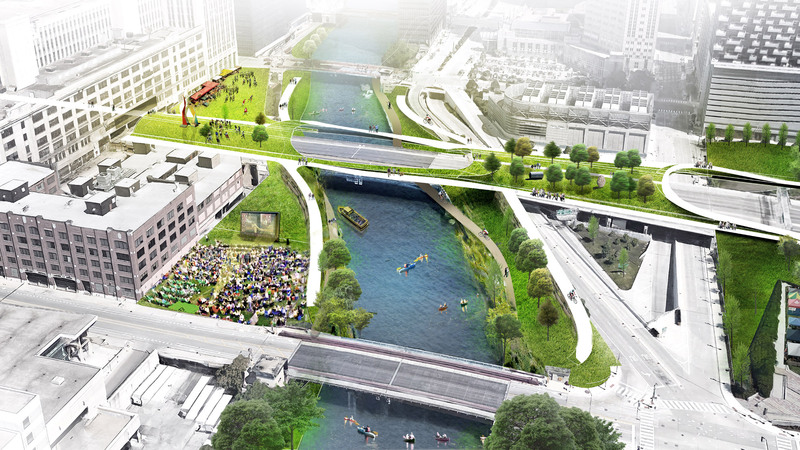 Given the complex infrastructural character of the site, our intervention seeks to open up access to the river itself, navigating around the bridges and creating an entirely new relationship for Chicagoans to their city. 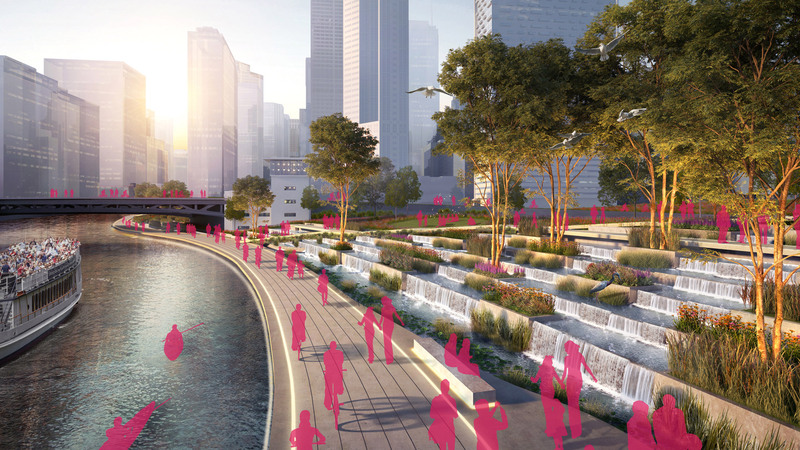 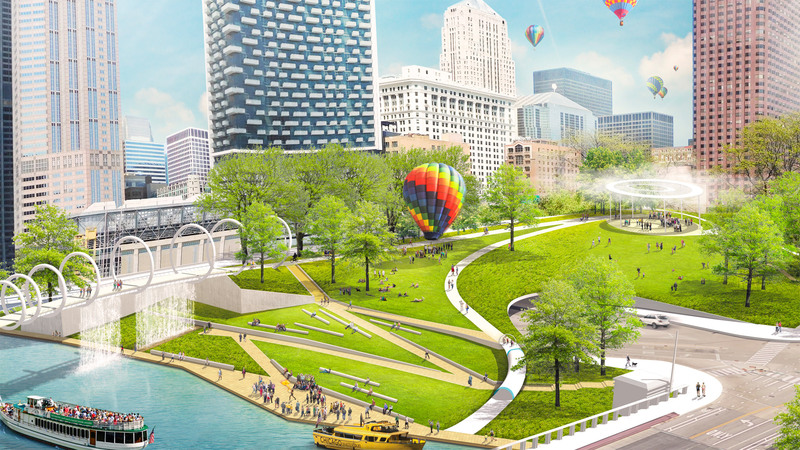 The river walk connects back to the water edge at key moments, providing connections that would allow previously inaccessible land to foster new riverfront parks and ecologies. 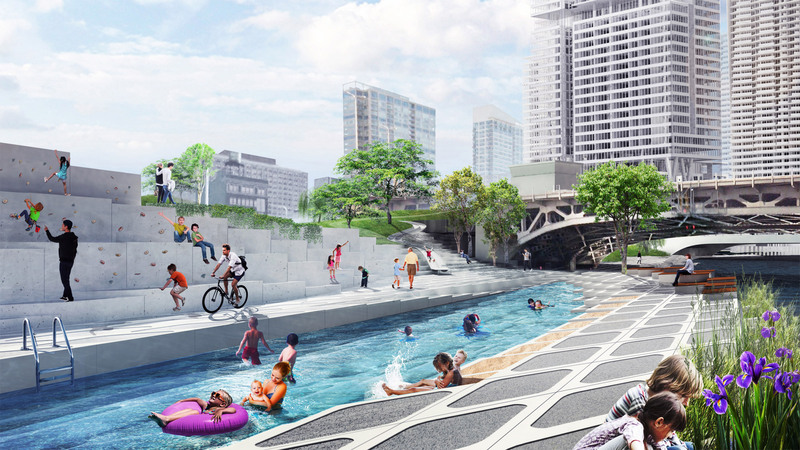 The walkway also opens up to the river to provide a platform to activate the river with leisure activities such as boating and swimming.